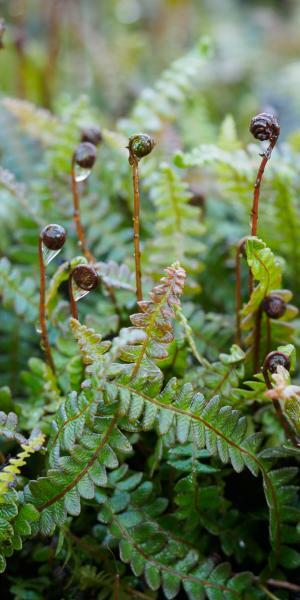 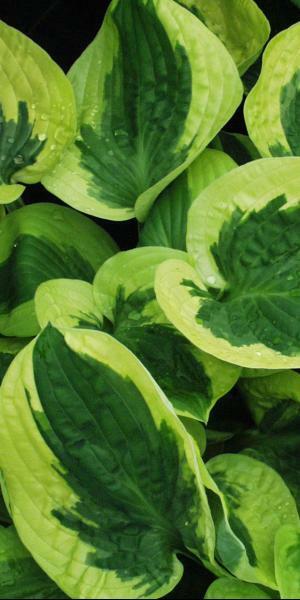 We only offer a few varieties of Fern and a few varieties of Hosta and as both like to grow in shady or semi-shady locations we have decided to list them together. 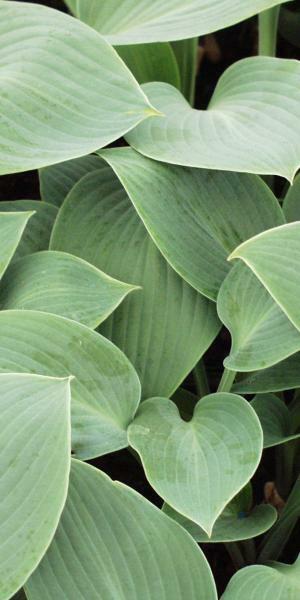 White lily like flowers appear over heart-shaped foliage. 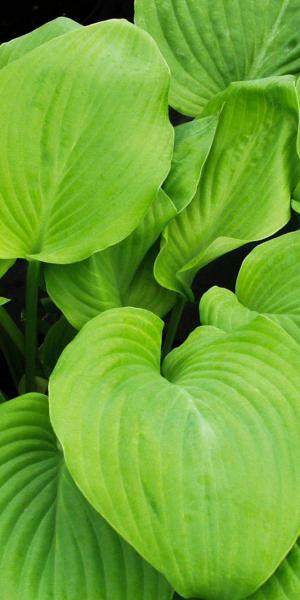 Rounded heart-shaped leaves are green/blue in colour with white-lavender lily like flowers blooming on erect stems. 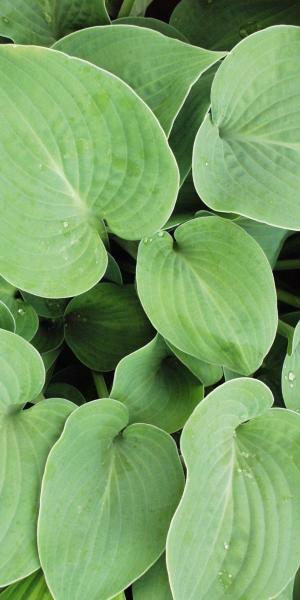 Large heart-shaped leaves are blue/green with a yellow margin and prominent veins. 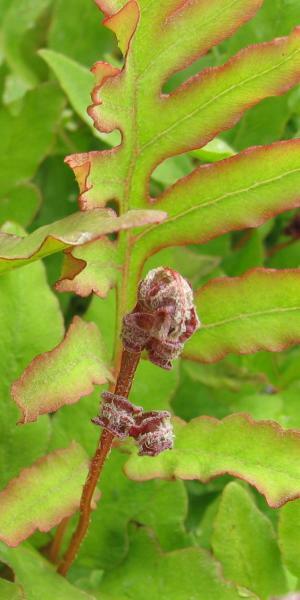 Nodding lilac flowers appear during summer. 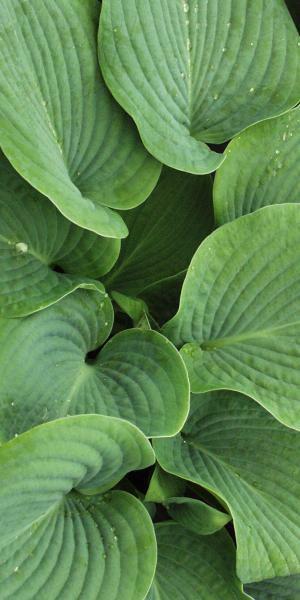 Beautiful, large golden green, heart shaped leaves with prominent veins form a large clump from late spring until autumn.